We'll Complete Your Bathroom Remodel in as Little as One Day! 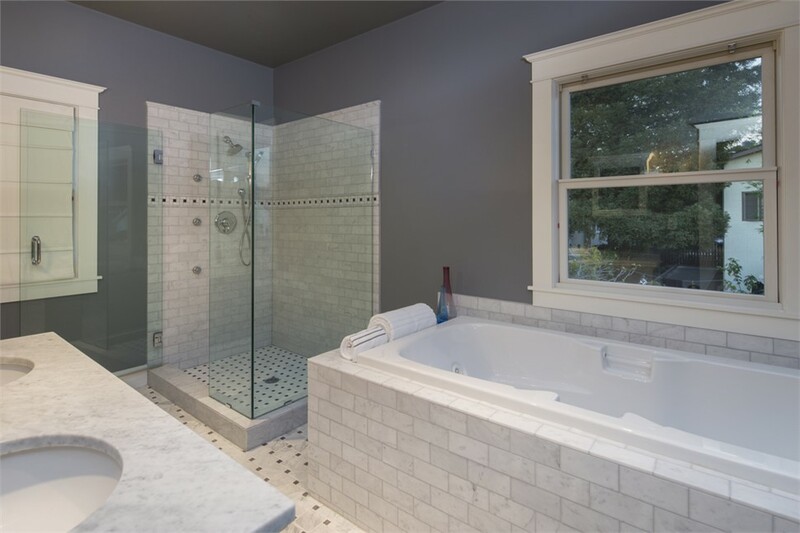 When you work with the professionals at JR Luxury Bath & Plumbing, you’re working with experienced remodelers who know exactly what you want and how to do it. It's our expertise along with our highly trained and coordinated team that make completing bathroom remodeling projects in just one day possible.